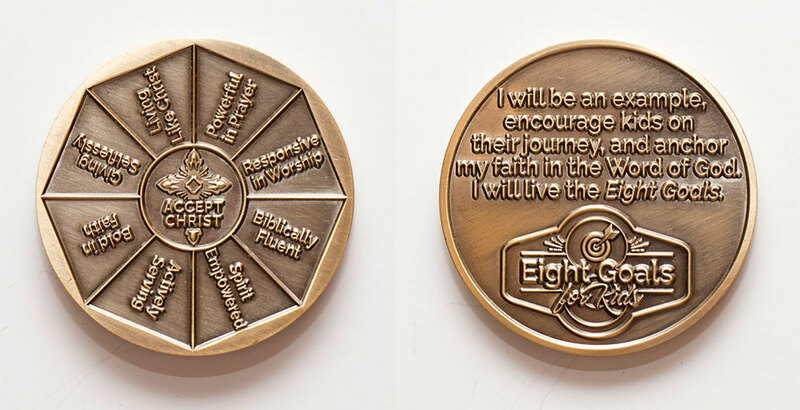 Remember the importance of the 8 Goals for Kids with this brass-plated coin, embossed with each goal and a pledge of commitment. 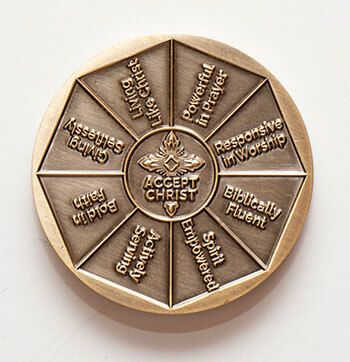 These serve as a great gift for new children's leaders in your church or as a commissioning gift for leaders, volunteers, or parents who want to commit to the 8 Goals for Kids. 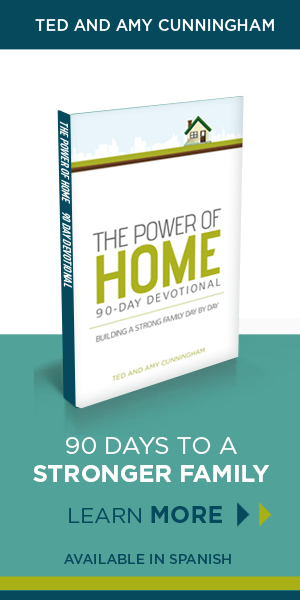 Also available as a key chain with lobster clasp.